What does Sociedade Vegetariana Brasileira do? Sociedade Vegetariana Brasileira (SVB) was founded in 2003. We promote plant-based diets by organizing veg fests, promoting Meatless Mondays, managing a Vegan Label, and working with restaurants to increase vegan offerings through their Vegan Option Program. SVB also works with health professionals to spread knowledge of the health benefits of a plant-based diet. We offer a 16-hour course and have begun organizing a plant-based conference for health professionals in 2018. Why do Animal Charity Evaluators (ACE) recommends SVB? SVB operates in Brazil, a country that ACE views as a target for pursuing large-scale change for farmed animals. 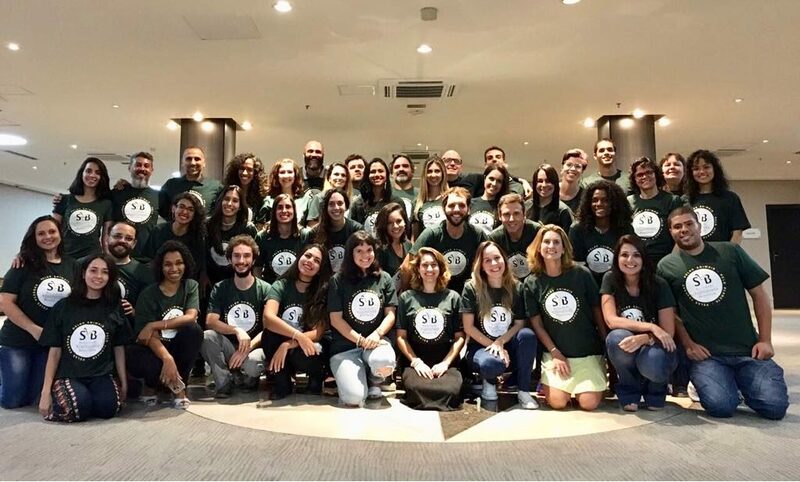 While other organizations are also engaged in promising work in Brazil, SVB has the advantage of being a local group as opposed to a branch of an international organization. ACE thinks this factor could give SVB more credibility and enable us to better influence public opinion through their outreach.